The managers of the German company Volkswagen decided to release a 7-seat coupe CrossBlue. 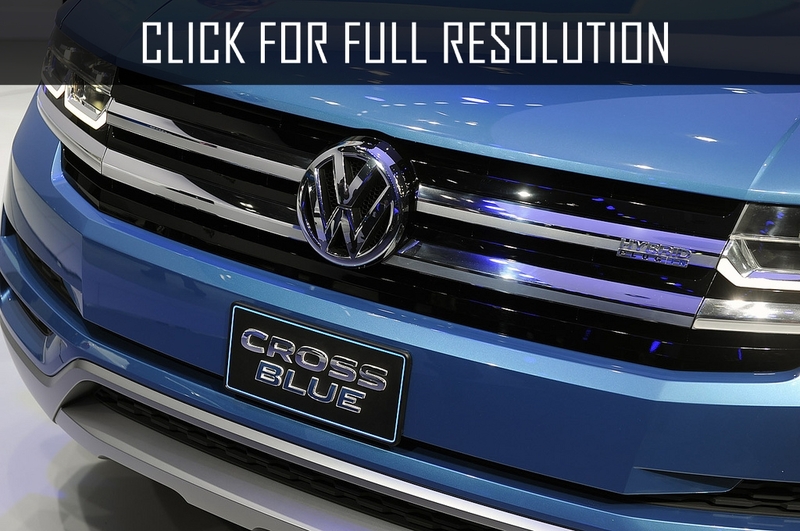 Assembly of CrossBlue starts in 2016 at the Volkswagen concern plant in the U.S. in Chattanooga (State of Tennessee). In the same plant, as it is known, assembles Volkswagen Passat. 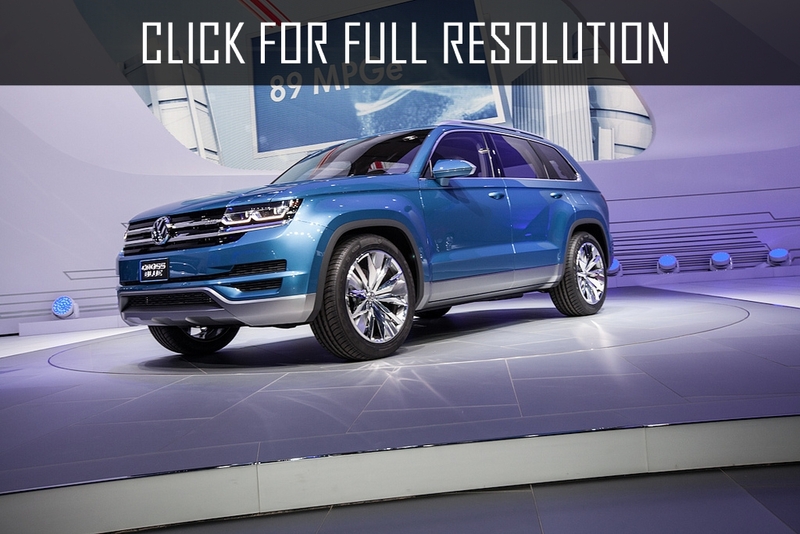 According to the representatives of Volkswagen, in the project of new model will be invested 900 million dollars from which about 600 million dollars will spend for expanding production capacity in Chattanooga (the area of plant will be increased by 50 thousand square meters). In addition, the company plans to create two thousand jobs. 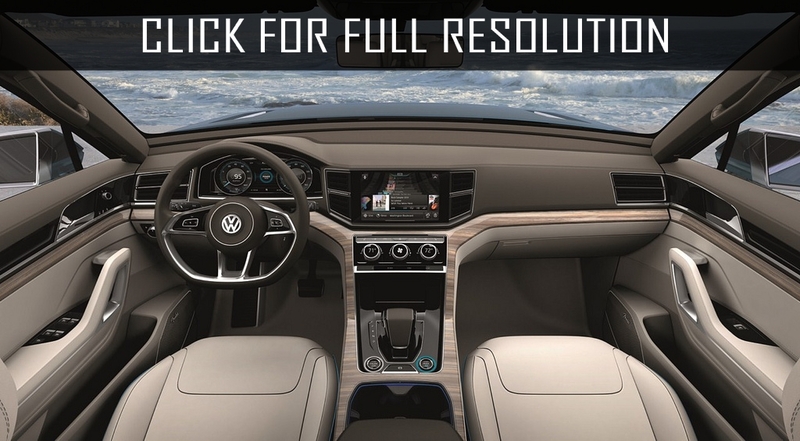 Volkswagen CrossBlue on the MQB platform intends for the American auto enthusiasts and will be offered with seven-seater salon with a three-local seat in the middle. Length of new model will be 4986 mm, width - 2014 mm, height - 1732 mm. The crossover will go on sale in 2017. 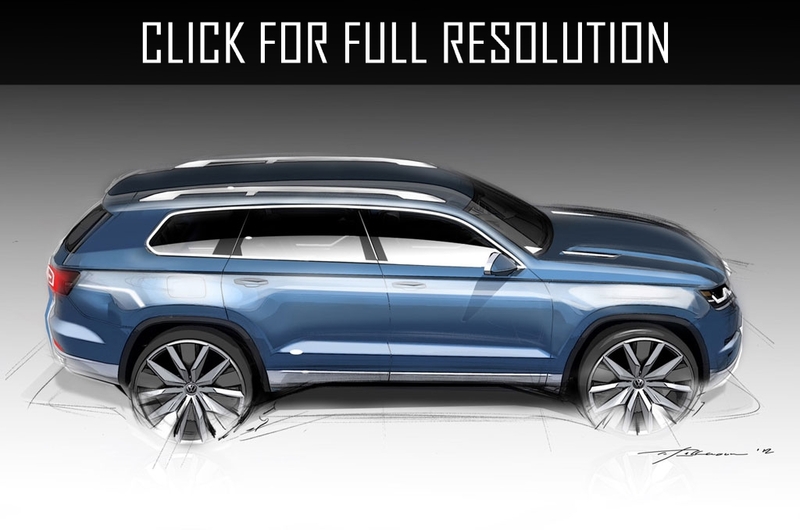 Earlier it was reported that Volkswagen plans to introduce another 7-seat crossover Tiguan in 2016.